This is great news! On Monday, LinkedIn introduced an easier way to recommend people and specifically, their skills, called “Endorsements.” On the top of a connection’s profile, you’ll see recommended endorsements for them. 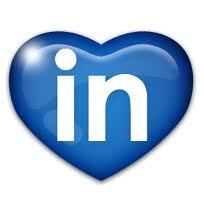 This allows potential networking partners to quickly identify your strengths. You can suggest additional skills as well. 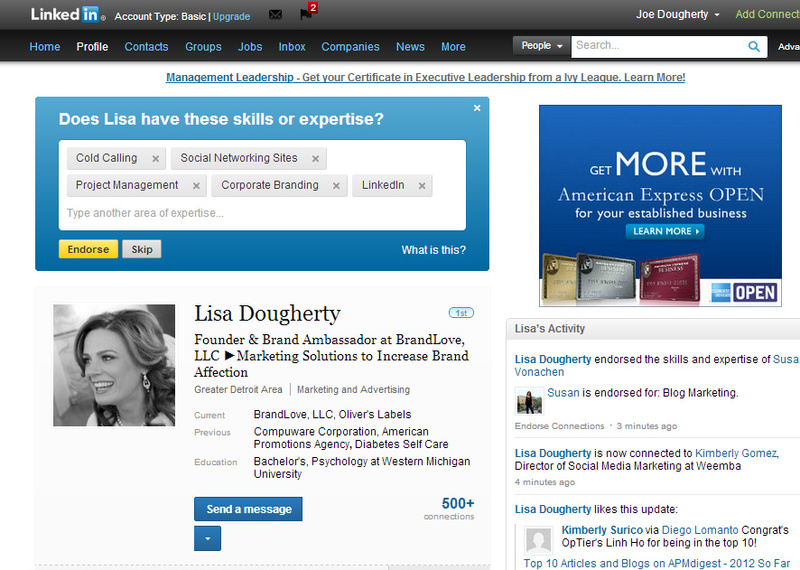 You can also endorse contacts from the new Skills & Expertise section that showcases these endorsements. So, how should you take advantage of this new feature? Before you send a mass email asking your entire network for endorsements (don’t do it! ), remember that networking — first and foremost — is about connecting people with value. Whether it’s through your expertise, or someone’s skill, your goal should always be to bring value to your network. 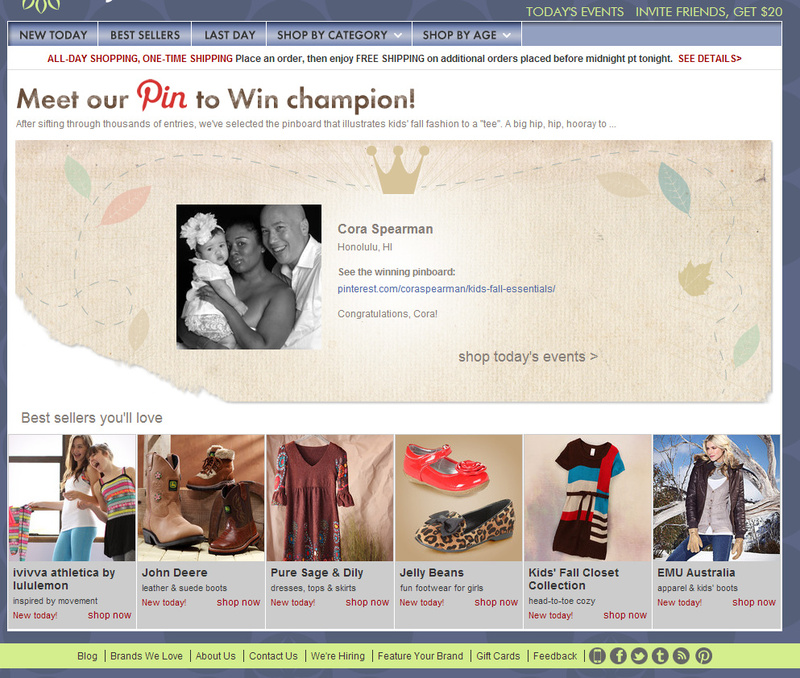 The last thing you want to do is send an e-mail blast to everyone on your list. A mass email asking for a favor is likely to feel like spam and be ignored. If you’re going to send an e-mail to multiple recipients, try segmenting your network into different lists according to how you met them or what industry they’re in. You can then write a personal e-mail to a specific group, telling them that they are in your (fill in the blank) group of people and feel they best understand your expertise in (fill in the blank) and would appreciate an endorsement — if they feel you deserve it. This kind of approach demonstrates you’ve taken the time to consider them specifically. Or, you could start by endorsing their skills first. They will get a notification that you have endorsed them and may, in return, endorse you back! Feel free to connect with me on LinkedIn if we’re not already connected and if I’ve helped you out in any way with your social media efforts, I would love it if you would endorse me on LinkedIn in the “skills” section! Thanks so much! 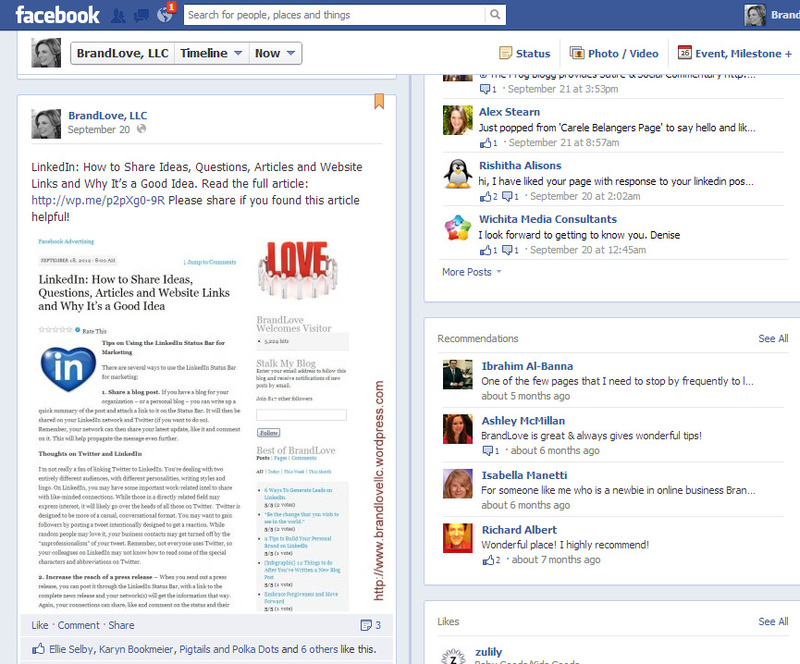 One advantage to the Facebook business page is the featured App tabs located just below your cover photo. Even if you’re tweeting and updating your Facebook business page status with your latest blog content (ahem — you should be if you’re not!) 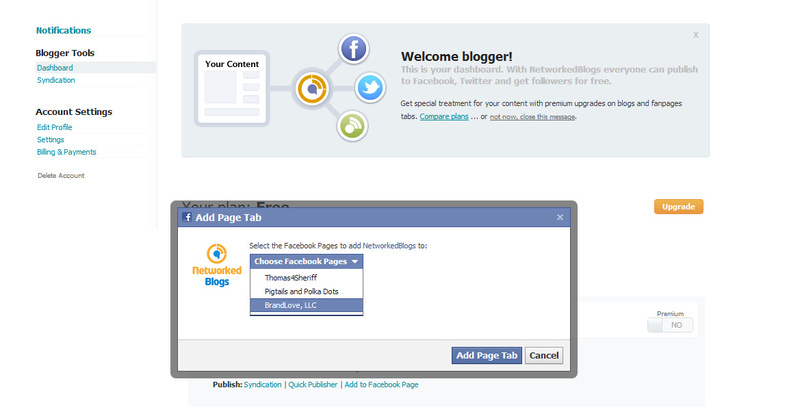 This FREE Application Tab, brought to you by Networkedblogs.com, is simple and easy to install and makes a great addition to your Facebook business page. 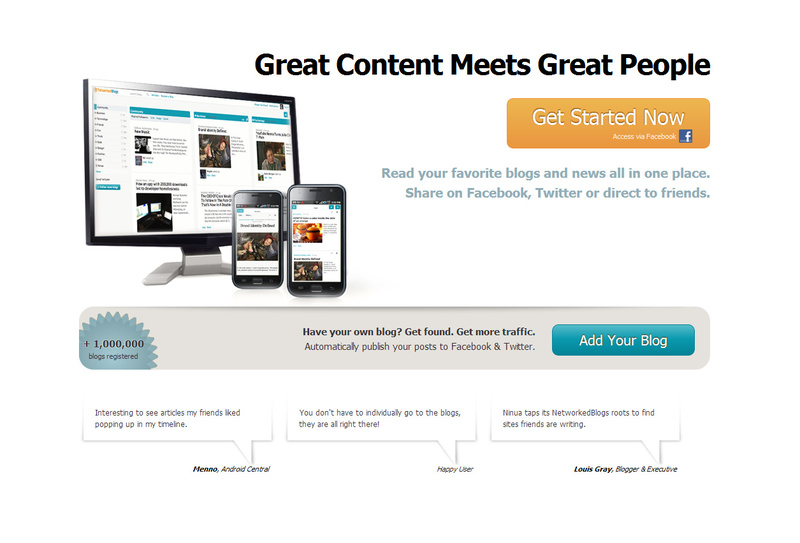 One more way to drive traffic to your blog and get your articles read! 1. Log into your Facebook account and on your Facebook business page, and in another window have your blog open (so you can quickly copy and paste the URL). 3. You’ll be asked to log in with Facebook – do that. 5. Now you’ll be asked to fill in a bit more info, including the title of the blog, a brief description, a few tag words, etc. 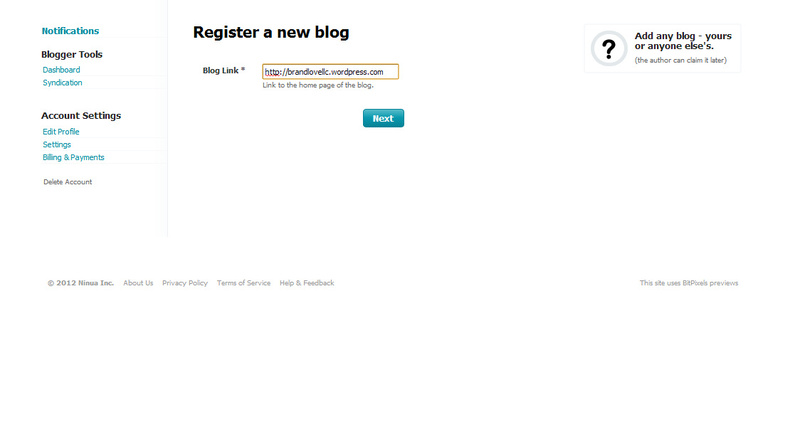 The “feed” address to the blog should be automatically entered. 6. 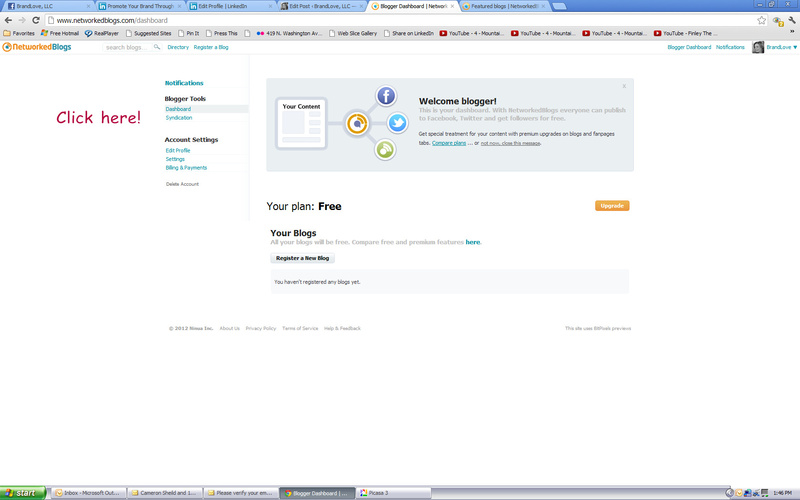 When you finish, you’ll be brought to a page about the blog. On the left hand side of the screen under “Blogger Tools” you’ll see the word, “Syndication.” Click that, then go check your email for a verification email. 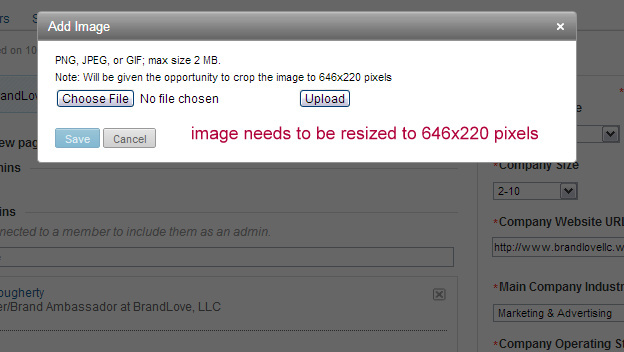 Click where indicated in the email and you’ll be brought to another networkedblogs.com page. 7. 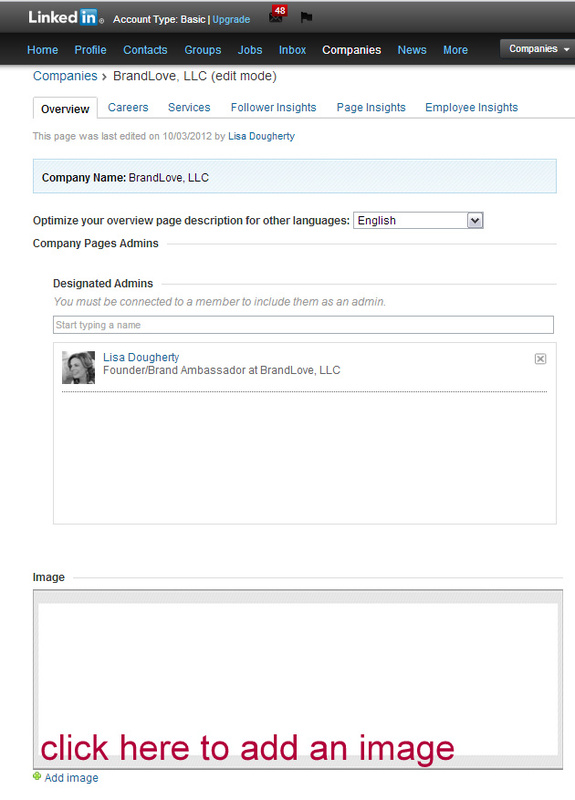 Click on the “Blogger Dashboard” in the upper right hand corner; then in the menu under your blog, next to Publish, select Add to Facebook Page. 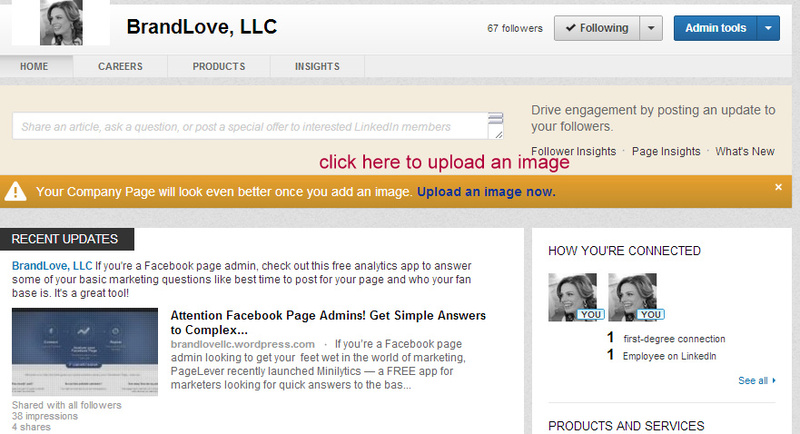 Select the page you want to add your blog to and click the blue “Add Page Tab” button. 8. 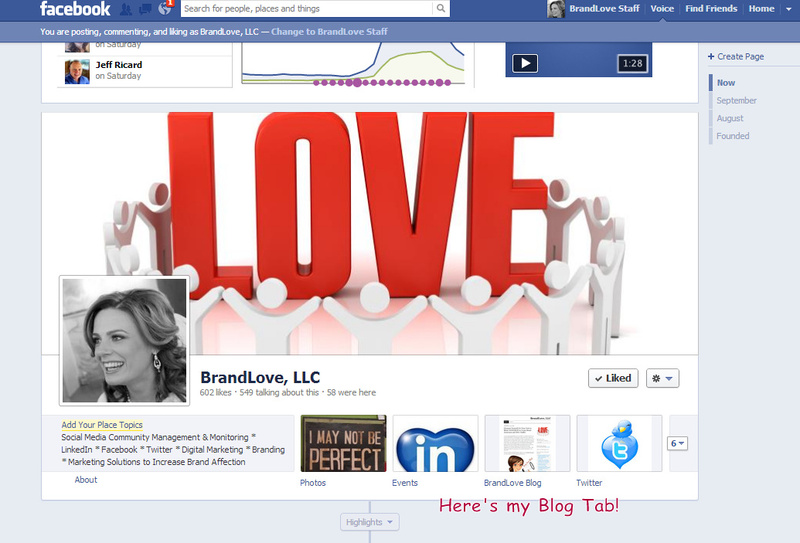 Head over to your Facebook business page, refresh the page if needed, and you’ll see a tab that says “Blog.” Click on the tab and you’ll be able to choose which blog (yours!) to appear on the page. 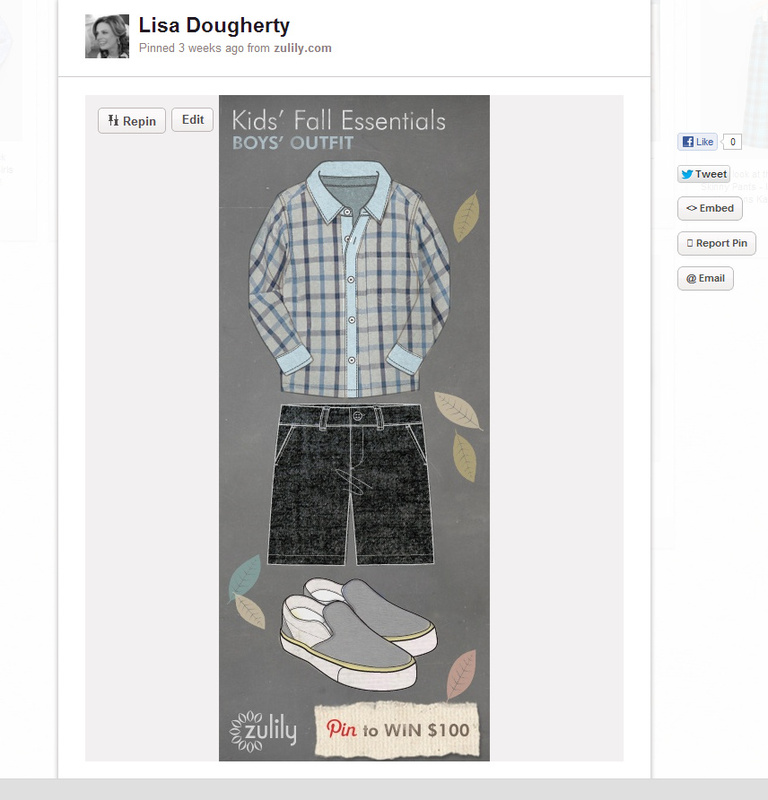 If there are photos/graphics on your blog posts, the list of recent post excerpts will appear with thumbnails (as shown), giving your Blog tab on Facebook a clean, professional look and offering readers another way to engage with your words. Keep in mind, not everyone clicks on App Tabs. To make sure everyone sees your new blog post on Facebook, post a Facebook status update with your article and include the shortened link to your newest content each time you blog. 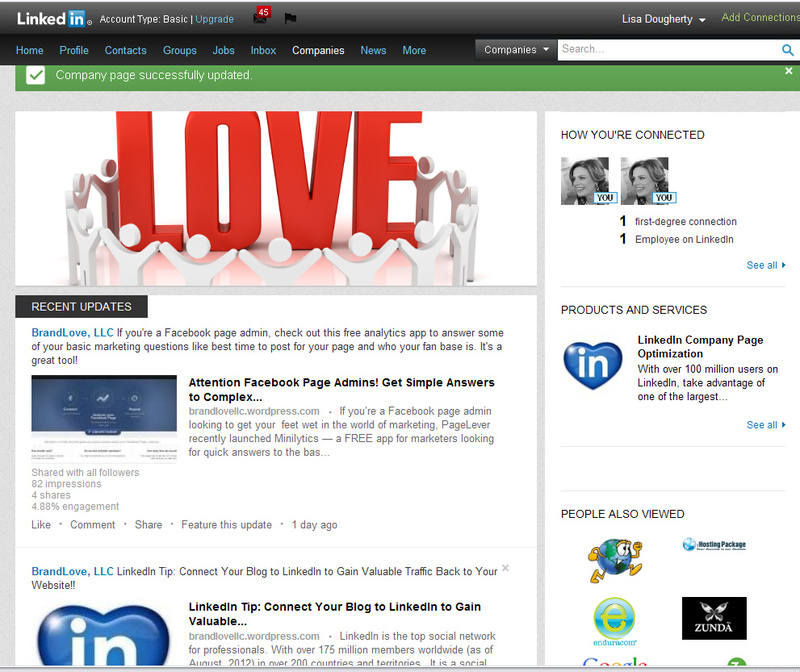 You can even take a screenshot of your blog article and post a picture of it for a higher ‘reach’ to your audience. See example below. 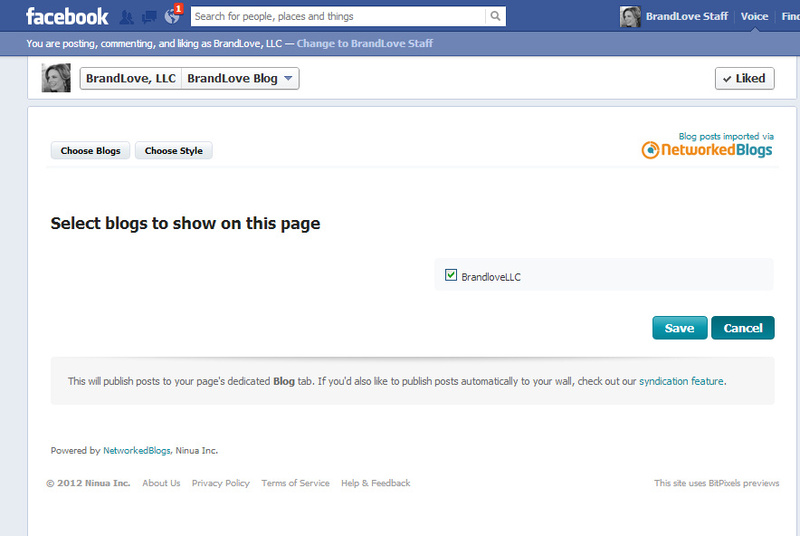 If you found this article helpful and are not already a fan of BrandLove, LLC Facebook Fan Page, please follow the link and “like” my page. 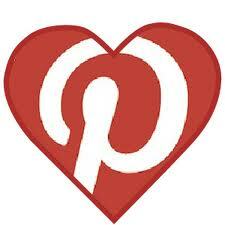 There are lots more social media tips and information. 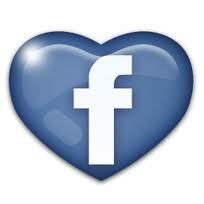 My fan page is updated daily. Thank you for your support! Facebook has just released the below infographic, The Power of Facebook Advertising showing global stats around Facebook usage as well as some insights for Facebook advertising. According to John Koetsier’s recent VentureBeat article, the big data explosion has made Chief Marketing Technology Officers (CMTOs) hot commodities. The new role, chief marketing technology officer, is focused on marketing, but not on the soft and squishy creative side that CMOs have traditionally focused on. Rather, CMTOs are using significant technology and analytical expertise to help companies make sense of and exploit vast amounts of customer and market data from sources as diverse as Facebook, the company blog, customer databases, sales information and trending tweets on Twitter. Key areas of focus include managing the various technologies bolted together to enable this, turning social data into actionable insights — and sales — and delivering coordinated marketing campaigns in multiple channels simultaneously.